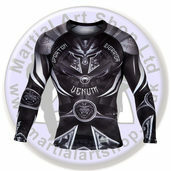 You'll find an extensive variety of top quality MMA fight wear at the Martial Art Shop. 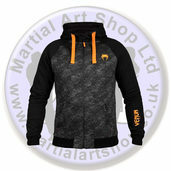 We stock stylish t-shirts and hoodies and we also have an awesome range of training equipment, which will prove invaluable in the development of your fighting skills. You could buy the power speed resistor for improved strength and endurance. 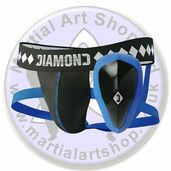 Or maybe you'd like to use the Hayabusa Focus Pads for speed and accuracy training. 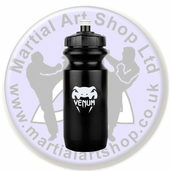 The products that we sell have been approved by experienced instructors and MMA fighters. 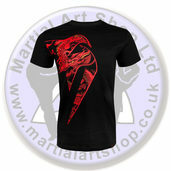 We stock the official UFC MMA gloves, which have been recommended by some of the world's most legendary warriors. 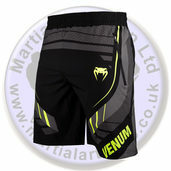 Those of you looking to follow in the footsteps of Georges St Pierre and Randy Couture may also want to check out the Venum Amazonia shorts and Sandee MMA sparring gloves. 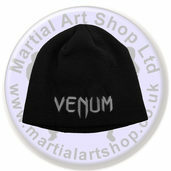 You may have noticed that the prices of many of our products have been slashed. We are proud to offer you an unbeatable best price guarantee on all of our products, so take advantage and place your order today.